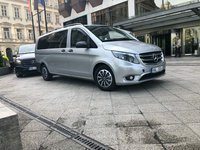 With our Day Trips a local English speaking driver will pick you up from your hotel or a place of your choice and drive you safely to your destination in your chosen city, saving you time from arranging trains, buses, travelling to and from the stations or looking for a regular taxi. 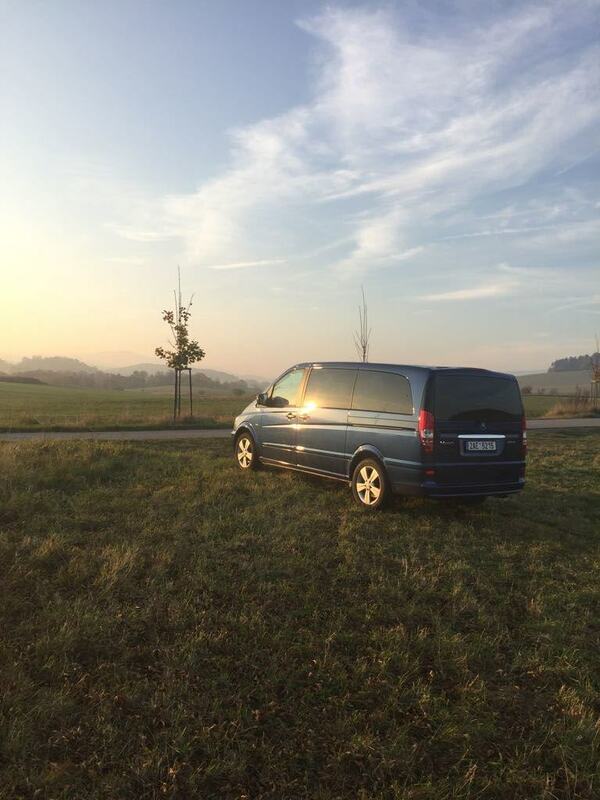 Our driver will help you with your luggage and will make a stopover wherever and whenever you decide. Just choose your destination in our booking system and a return trip if needed, choose your vehicle according to the number of passengers and add our suggested stopovers (as many as you like) or even your own site. Book online using our booking system. Select your destination, return trip and a same day return option. Choose how much time you want to spend in your destination and enjoy a relaxed safe day trip from Prague Airport Transport with your own personal local professional driver. 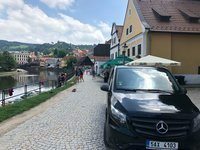 This private trip from Prague to Cesky Krumlov lasts minimum 2 hours and 20 minutes. Our driver will meet you at your hotel and show you all the popular sites and many amazing things on the way you would miss without a personal informative local driver/guide. Book now and enjoy a relaxed safe day trip from Prague to Cesky Krumlov with your own personal local professional guide from Prague Airport Transport. Original medieval castle Konopiste was built in the 13th centrury. The castle has been rebuilt by many of it's owners over the centuries into a romantic chateau the way we know it today. Enjoy this Renaissance-style castle, built in the middle of the 14th century, with its rich interiors from the times of the Schönburg-Hartensteins. 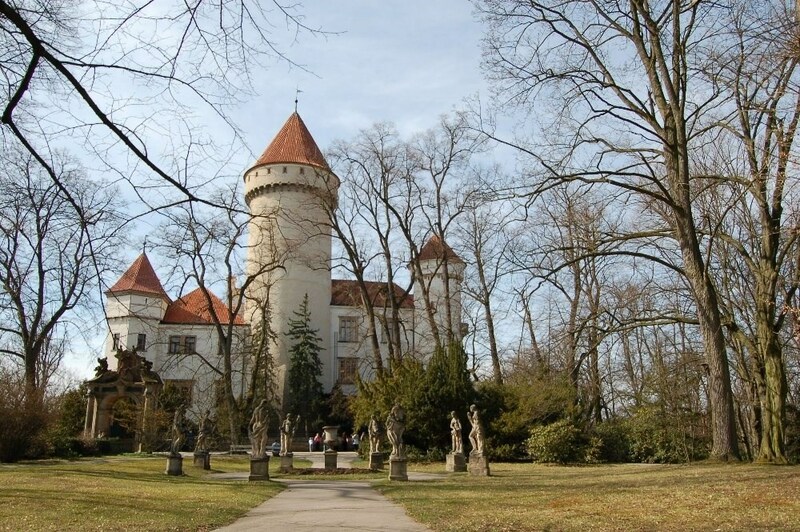 Hluboka nad Vltavou is one of the most visited Chateaus in the Czech Republic. 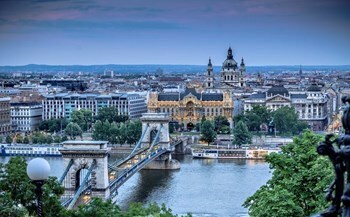 This private trip from Prague to Budapest lasts 5 hours. 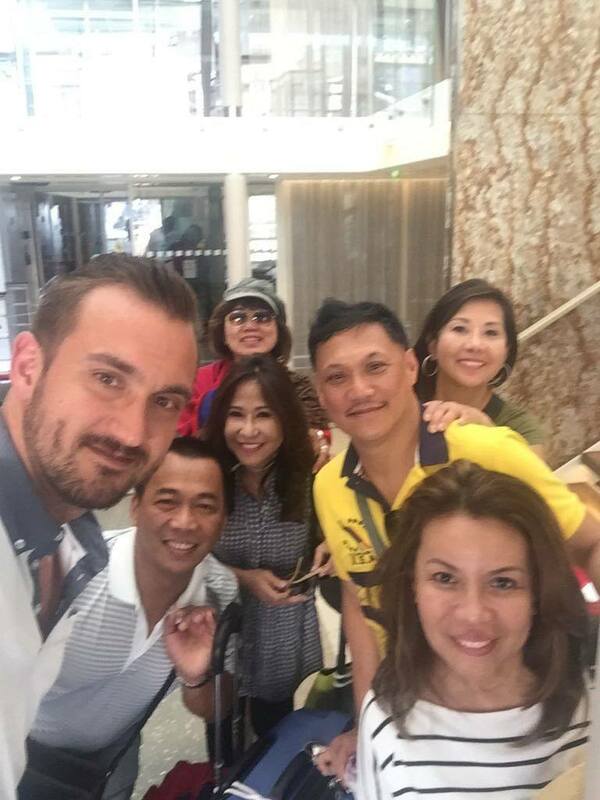 Our driver will meet you at your hotel and show you all the popular sites and many amazing things on the way you would miss without a personal informative local driver/guide. 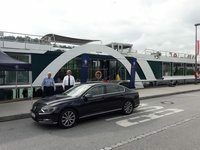 This private trip from Prague to Karlovy Vary lasts 1 hours and 45 minutes. 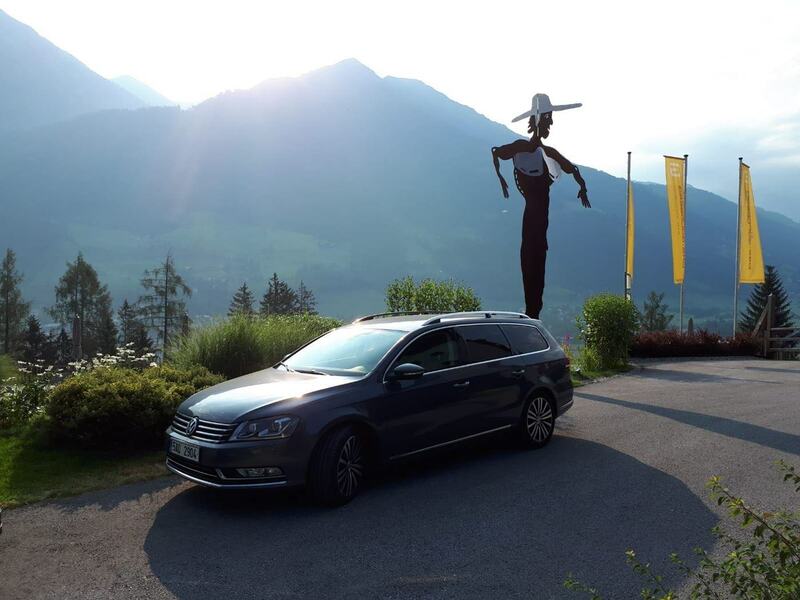 Our driver will meet you at your hotel and show you all the popular sites and many amazing things on the way you would miss without a personal informative local driver/guide. 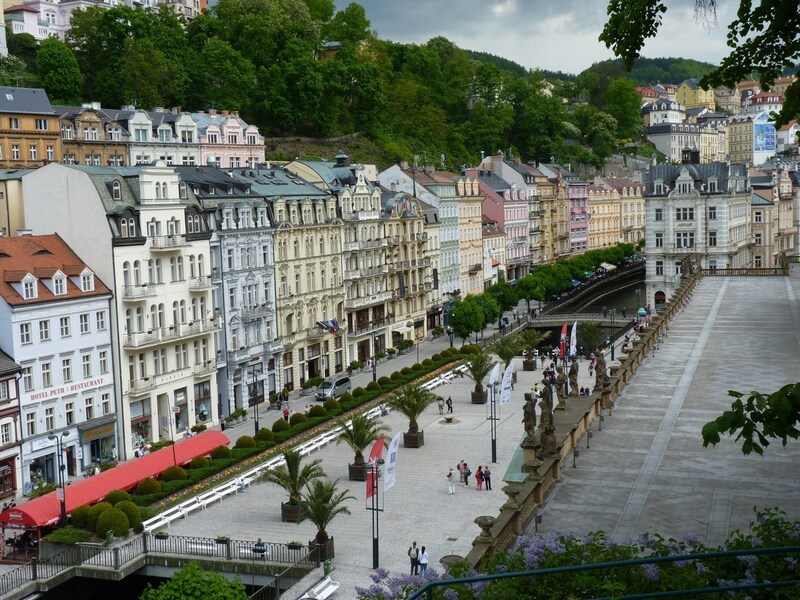 Book now and enjoy a relaxed safe day trip from Prague to Karlovy Vary with your own personal local professional guide from Prague Airport Transport. 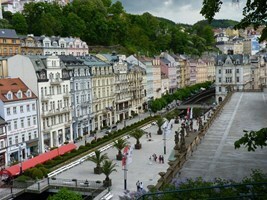 Famous spa town of Karlovy Vary also known by its German name, Karlsbad. 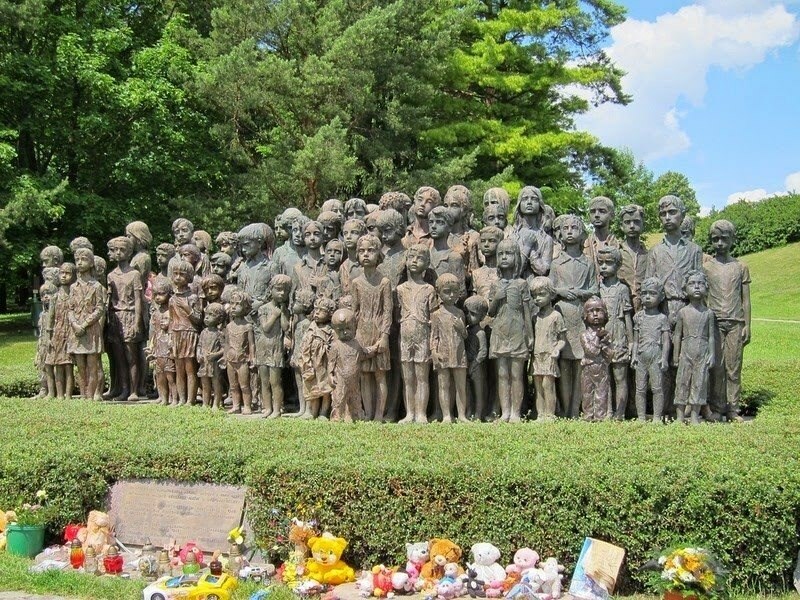 Your will be able to explore the historic town center and the famous geyser of Vřídlo. 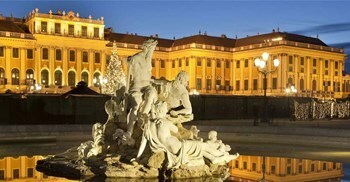 This private trip form Prague to Vienna lasts 3 hours and 45 minutes. 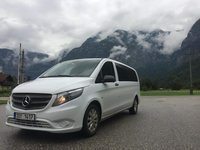 Our driver will meet you at your hotel and show you all the popular sites and many amazing things on the way you would miss without a personal informative local driver/guide. Book now and enjoy a relaxed safe day trip from Prague to Vienna with your own personal local professional guide from Prague Airport Transport. 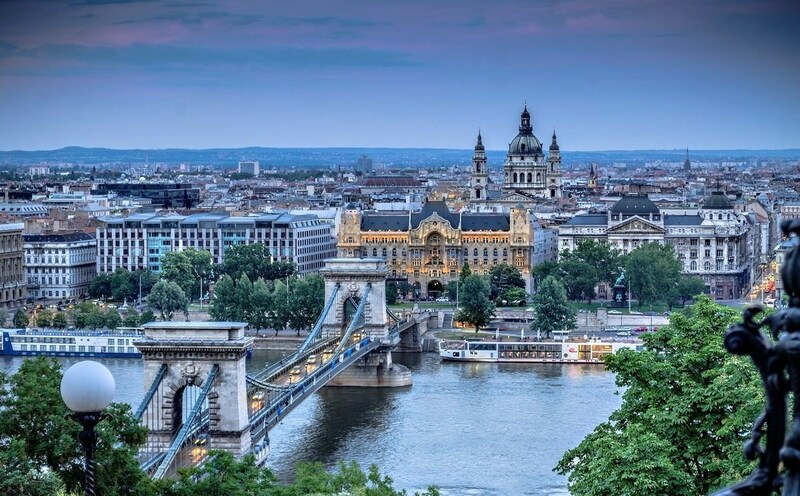 Visit Austria’s capital on this day trip from Prague to Vienna. Traveling by experienced driver, head to the city and discover its historical highlights. Drive along the majestic Ringstrasse, and explore the lavish Hofburg Palace and gardens of the Schönbrunn Palace, both former residences of the Habsburgs. Finish your Prague to Vienna day trip with a visit to St Stephen’s Cathedral.